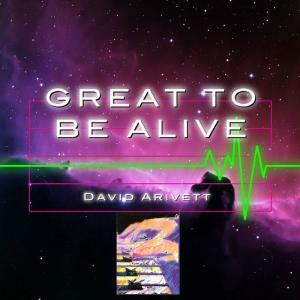 Download sheet music and audio tracks for songs from the album, Great To Be Alive, by David Arivett. Find orchestrations and more! Top songs on this album include My Cup Runneth Over, .